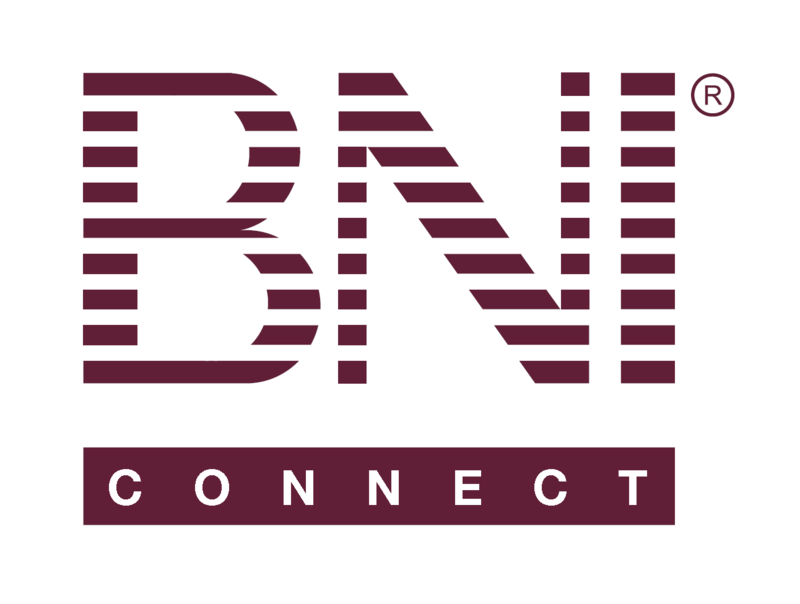 Chapter Traffic Lights Report – BNI Connect & BNI University Support - How Can We Help You? The traffic lights are a great tool to show the status and activity of your chapter and other chapters in your region. NOTE: Point values above are the default system calculations. Actual KSF's and points awarded may vary slightly by country and region. Retention (12 months): This looks at the members who were in chapters 12 months ago and calculates what percentage of these members are still in BNI. This is done by comparing a list of membership IDs of current members with a list of membership IDs of members 12 months ago and comparing how many match, then taking the totals as a % of the total membership for each chapter 12 months ago. Conversion (6 months): The number of members who have joined the chapter in the last 6 months is divided by the total number of visitors that have attended for that period. Absenteeism (6 months): From the Summary PALMS Report for the last 6 months 100.00 minus the score in the Traffic Lights column (percentage of absences) = the number to compare for the points (the attendance percentage). Note: When using the Chapter Shortcut Links, the following screen will be bypassed. Jeremy, if would be extremely useful to have this information displayed on the report when it is viewed or printed. Without this information on the report, the values have very little meaning to those that don't track the data regularly. I like the idea of the Traffic Report but it doesn't necessarily help a chapter assess its health. That our chapter has a lot of visitors helps us with one stat and hurts us with another (Conversion). Since we do Visitor contests, naturally the conversion rate is lower. Another question? Does the average member of a 40 person chapter usually get more BNI related income than a 25 member chapter? I'd like the stats on that. My logic says yes but I want empirical evidence. It'd be a great motivator to know. Surely BNI can survey such things. They're in the PALMS report. It'd be highly motivating to my chapter to DRIVE HARD to reach 40 knowing that their BNI related income will increase 50% or something that is statistically provable by the nationwide PALMS summaries. Interesting report except the parameters are predefined as I see them. It takes chapters in your region. Our region only has 2 chapters so the comparisons are a little useless. Is it possible to choose some other parameters? Say a larger area, or other chapters that meet at breaksfast or lunch time? Dont know just thought if one really wants to help see how there group is doing maybe some other variables would be useful. This goes for a lot of the reports that have predefined parameters for region. Jeremy…when two chapters have the same score, what determines which chapter is listed first? They aren't in alphabetical order…so…just wanting to know how the system makes the determination. I have been asked if there is a way to get a report on traffic lights by member, similar to the Personal PALMS report. Can you help me with this? It's interesting to see how we compare with other chapters but how do I get the report that shows out members trafffic lights? Thanks. Great to hear from you! Currently, only the chapter traffic lights are available in BNI Connect. There are many regions that are manually producing member traffic lights reports and we are hoping to incorporate that into BNI Connect in a future release. One of my chapter i am supporting had a 89% retention last year which has dropped down. I have a goal for this chapter to take back at 90% which is average 50 MEMBERS in the chapter. I really get confused on how to calculate retention....is it the membership at this time a year ago and compare it to membership in this time of the year??? Thank you Jeremy for setting this up. May I please request a breakdown of the definitions for red, green, and yellow? Also what constitutes these would be nice. Thank you again. Is it still impossible to get a chapter traffic light report that is broken down by member? I am on my chapter's membership committee, and we want an easy way to visualize where each of our members are in their performance. Is there new scoring in place for Traffic Lights? I am noticing more and more as I review Traffic Light scores from the report with my chapters that the score on the report does not match when we add up the score for each area. It is often giving 5 more points on the report vs. adding up the score values for each area. Why?? Total number of visitors in PALMS or entered into database?